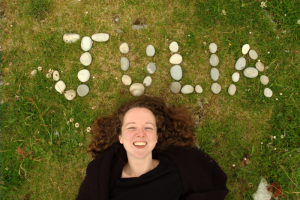 Julia has been a regular visitor to the Bradbury Centre in Bonar Bridge since early 2016, leading seated movement and singing sessions with older adults who attend the day care centre. The sessions involve seated exercises that aim to increase joint mobility, muscle strength and increase circulation. Julia uses Otago based exercises that can help older adults with balance and as a consequence with falls prevention. The sessions also involve use of props such as scarves, feathers, shakers to initiate creative movement ideas. Each week rounds off with some singing before lunch is served by the care centre staff.